One of the world's best children's authors has passed away. The creator of one of the world's favourite ursine characters has passed away at the age of 91 this week. 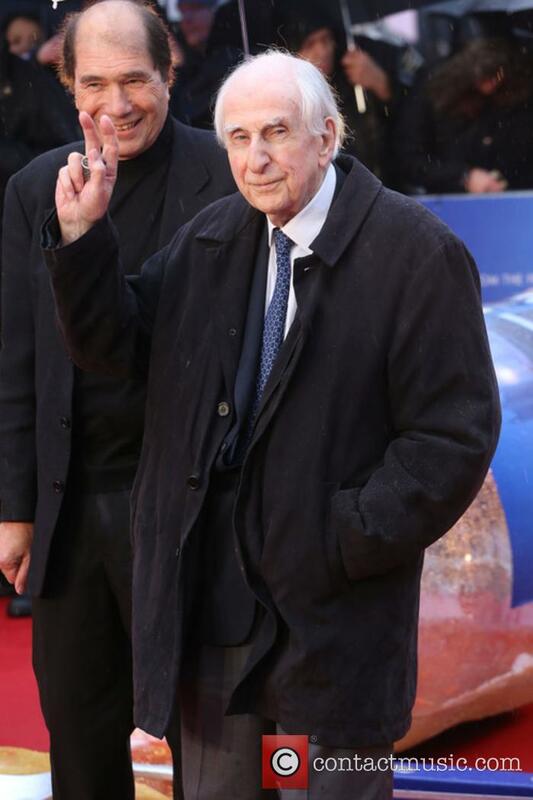 Michael Bond CBE was at his home at the time, and he had been ill for a short time - though the exact cause of his death has yet to be disclosed. 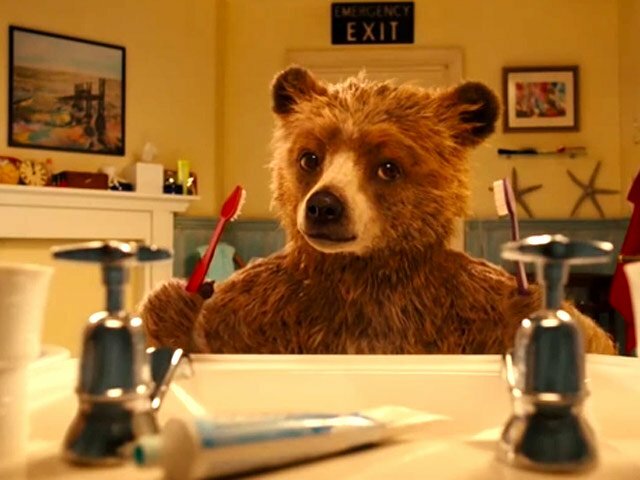 Today we say goodbye to the man behind the children's book character Paddington Bear; a Peruvian bear who wears a duffle coat and wellington boots and was transformed into CGI for the 2014 live action film 'Paddington', the sequel for which is set to be released later this year. 'It is with great sadness that we announce that Michael Bond, CBE, the creator of one of Britain's best-loved children's characters, Paddington, died at home yesterday aged 91 following a short illness', his publisher, HarperCollins, said in a statement on Facebook. The first book featuring the character was 'A Bear Called Paddington' in 1958. He went on to release more than 200 other children's books, featuring a range of other characters from Olga da Polga and A Mouse Called Thursday. 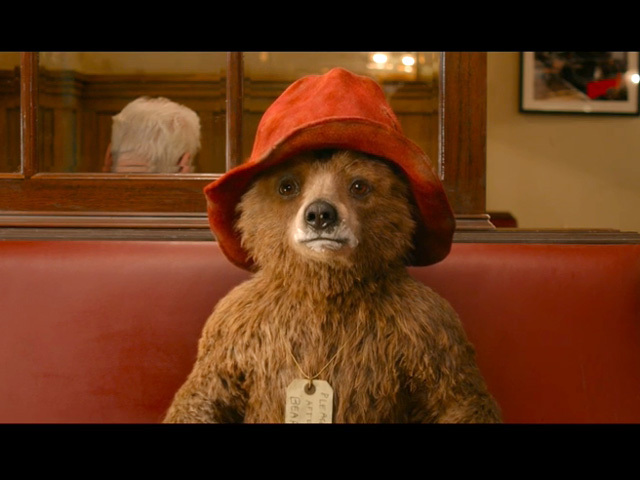 Paddington is still by far his biggest legacy, and something that lives on in movies, TV programmes and merchandise. The last Paddington novel was 'Paddington's Finest Hour' which Michael published just three months ago. 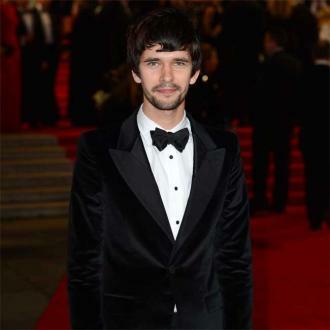 'Paddington 2', featuring the voice of Ben Whishaw as well as actors Brendan Gleeson, Hugh Grant, Peter Capaldi and Hugh Bonneville, is set to be released in UK cinemas on November 10th 2017 and in the US on January 12th 2018.